Don't miss this opportunity to find elegance mixed with charm where the reefs edge is just 10 yards from beautiful Anse Chastanet Resort. 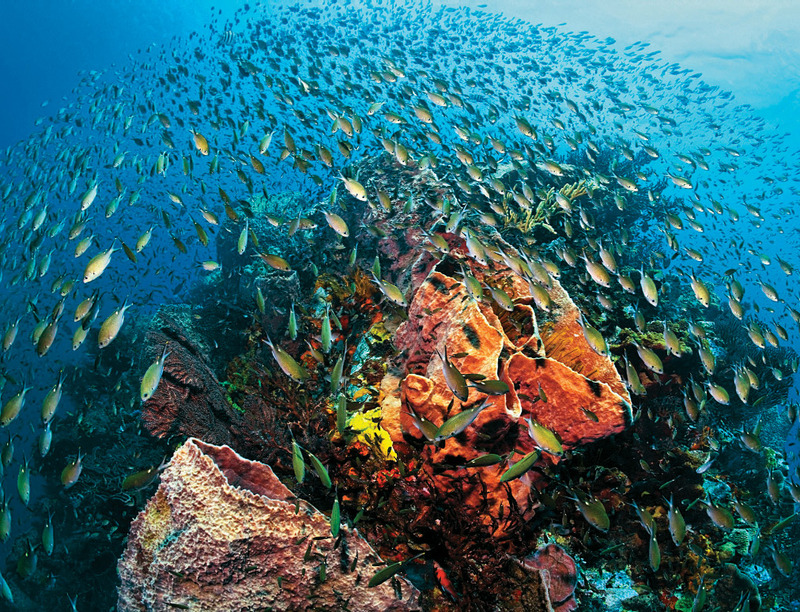 The reef's remarkable ecosystem offers the variety of unusal tropical marine life, stunning views of St. Lucia Pitons, with a classic carribean feel. Dive St. Lucia to find peakcock flounders, ocotopus, needlefish and turtles, sea horses, puffers, eels and a variety more. A photographers haven for micro with a home reef offering unigue dives. Join us on our 2014 adventure to the World Class, World Diving, Top luxury Anse Chastanet Resort. You deserve this trip. * Important NOTE: Superior rooms are hillside, natural breeze rooms, that means NO AC. Check Trip advisor for reviews. The upgrade room with AC is Beach Deluxe. Beach Deluxe: US 45 per person per day inclusive of the 18% tax/service, dbl occ. Hill Deluxe: US 75 per person per day inclusive of 18%, dbl occ. Premium: US 135 per person per day inclusive of 18% tax/service, dlb occ. Jade Mountain Sky Jacuzzi Suite: US 215 per person per day inclusive of 18%tax/service, dlb occ. 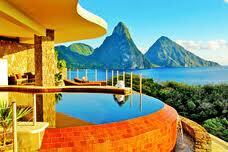 Jade Mountain Star Infinity Pool Sanctuary: US 375 per person per day inclusive of 18% tax/service, dlb occ. Single occupancy rooms will pay per person surcharge x 2.